Forget Bitcoin; to businesses, the most valuable currency of the Digital Age is data. Big Data emerged as an invaluable tool in the late ‘00s, and since then, businesses have hardly paused from their datamining efforts to take a breath. Fortunately, the widespread and vigorous efforts to optimize data has produced a large and growing field of opportunity for job seekers with business sense and tech experience. Even better, many of these positions don’t require special credentials – though having a business analytics degree certainly doesn’t hurt. If you are eager to take advantage of the ever-increasing Big Data industry, here are some career options you shouldn’t ignore. Like employees, databases need constant maintenance and care. Database administrators manage a business’s database, which includes updating and modifying systems, maintaining backups and ensuring stability. This career requires an eye for detail as well as a deep appreciation for data. Data administrators earn an outstanding $98,500 at the start and can swiftly increase their salaries to over $148,500 through the course of their careers. Over 10 years, job growth for this career is expected to reach 11 percent, so you should get into database administration now to reap the biggest rewards. Often, people confuse database managers with database administrators – but the two could not have more-different responsibilities. Database managers have a big-picture view of Big Data; in fact, they are closer to business managers in that they lead data teams, adjust budgets and manage personnel. On one hand, database managers tend to be higher up the corporate ladder; on the other hand, they utilize fewer specialized, technical skill than other Big Data professionals. Thus, database managers often take home between $122,250 and $177,000. Data architects work with database administrators and other Big Data professionals to design databases from the ground up. They study, test and produce unique data workflows that achieve a business’s objectives. Data architecture is one of the more creative careers within Big Data, so you might consider this path if you often think outside the box. Data architect salaries range between $131,000 and $184,000. Because they are so closely associated with database administrators, data architects should also see an 11 percent growth in jobs in 10 years. Big Data is the bread and butter of data analysts; they are the ones who get elbow-deep into data systems, creating the best methods for retrieving useful information from databases. Data analysts can work in Big Data teams with other professionals or go independent. A beginning data analyst can expect to earn about $77,500 in salary, but as their career progresses, they can expect upwards of $118,000 in yearly earnings. The job is projected to grow 19 percent by 2024, which is a major jump. A data scientist doesn’t have a straightforward career like other professionals in Big Data. Instead, if you choose to pursue data science, you should consider whether you want to focus on computer science or emphasize analysis. 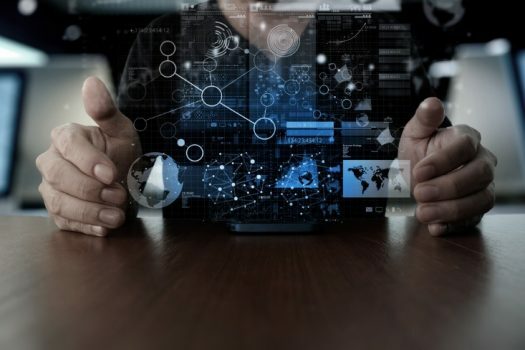 Computer science–based data scientists are closer to the IT side of Big Data, preferring to code, build high-performance machines and integrate new technologies into the field. Meanwhile, analysis-geared data scientists devote themselves primarily to modeling and (you guessed it) analysis, making math and statistics of primary importance. In either role, a new data scientist typically earns a whopping $116,000, and an experienced data scientist can grow that salary to over $163,500. According to IBM, the need for more data scientists is causing the growth of this career to skyrocket, meaning there will be 28 percent more open positions by 2020. 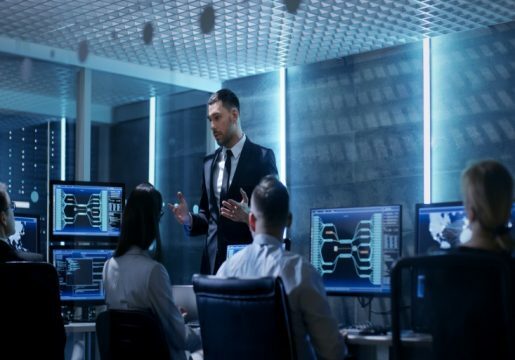 Though engineers aren’t typically noted for their communication skill, Big Data engineers bridge the gap between business executives and data professionals. They inform data scientists et al of company goals, and they explain to the business side how data to efficiently invest in data. Some Big Data engineers also go into the trenches to handle raw data, identify new data sources and perform other tasks, but having excellent communication abilities is still a must. Like most engineers, Big Data engineers can expect high starting salaries, around $135,000. Later, they can earn as much as $196,000, easily the highest earning of data professionals. Like a database manager, a Big Data engineer and a business professional rolled into one, a business analyst manager has a grasp of technical tools and methods employed in data science but does not actively perform data-related tasks. Rather, this career tends to apply Big Data to the business to implement data-driven changes. Depending not only on your experience in the field but also your employer, you can earn between $82,000 and $125,000 as a business analyst manager. By 2024, the job is expected to grow more than 14 percent, which means there will be plenty of available positions for you to fill.